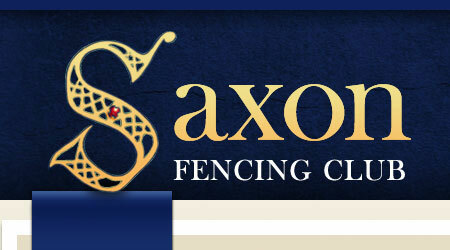 The Saxon AGM will be held at 5pm on Sunday 30th November at the Brentham Club, 38A Meadvale Road, London, W5 1NP. There is set out below the notice of the clubs annual general meeting. It is very important that as many of as possible attend. This is your opportunity to tell us how you want the club to be run and suggest changes and improvements. This notice is for all members and also those regular visitors who it is hope are interested in the welfare of the club. Visitors will not be entitled to vote but can make their opinions heard. The meeting should not take too long and the bar will be open before and after the meeting. Feel free to come a little earlier and get a drink ready for the meeting.